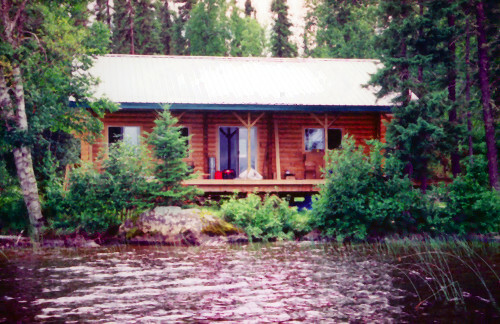 Enjoy the benefits of being the only cabin on this lake. We are licensed for up to 6 guests at Pedlar. 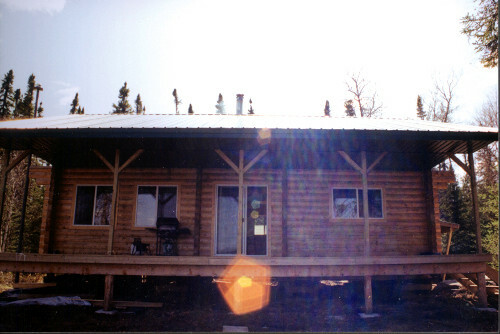 With the conveniences of showers, hot and cold running water, propane deep freezer, propane Bar-B-Que and deep fryer, this outpost is a delight to be at. 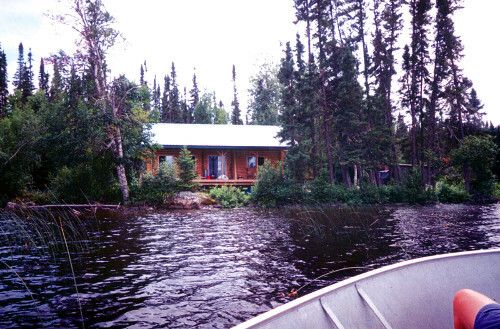 This lake is 35 air miles from Red Lake and offers superb Walleye and Northern fishing. 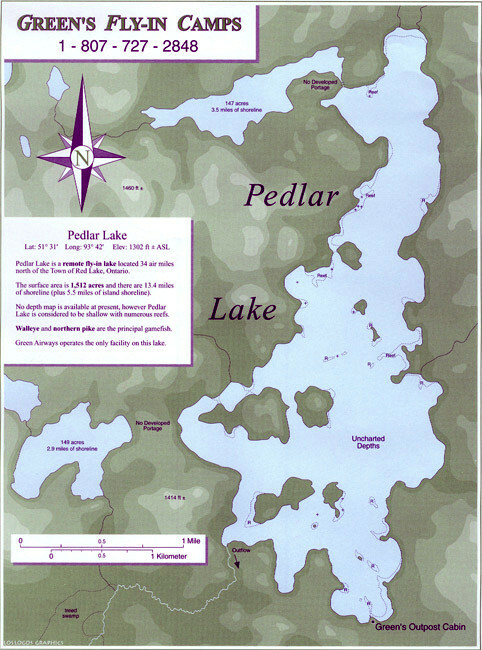 It is approximately 1,600 acres in size.